Information about programs that permanently or temporarily reduce the property’s assessed value for a disabled person. If you are a veteran who is rated 100% service-connected disabled by the Veterans Administration (or if you are the surviving spouse of such a veteran), you may be eligible for a exemption of up to $150,000 of the assessed value of your principal place of residence. Qualifying property owners who perform construction, installation, removal, or modification to an existing property to make it more accessible to a severely and permanently disabled person may be eligible, upon timely filing, for an exclusion from reassessment. 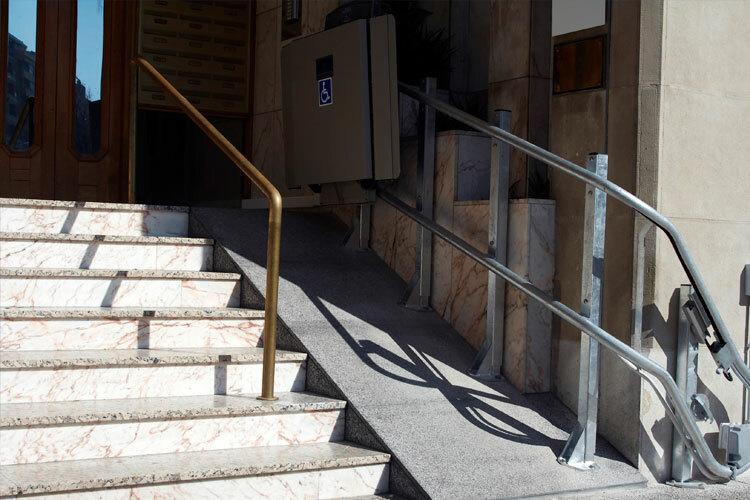 The exclusion does not apply to accessibility improvement and features that are usual or customary for comparable properties not occupied by disable person. Persons who are blind, disabled, or at least 62 years old, and meet a certain minimum annual income may qualify to participate in the State’s Franchise Tax Board’s Homeowner Assistance program.